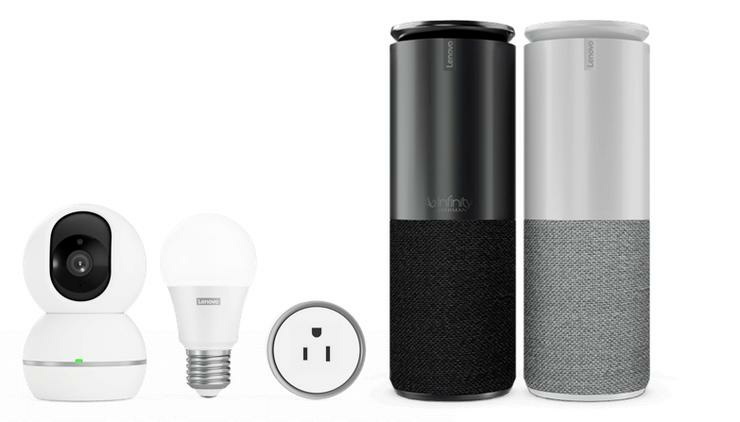 Lenovo say that their entire Smart Home Essentials range is compatible with both the Google Assistant and Amazon Alexa. However, Lenovo are also launching a new Lenovo Link App that promises to act as a "centralized control center" for automation and smart home users. The Lenovo Link app allows users to set up and control all their smart home devices from a single interface, rather than juggle between different apps. The Lenovo Smart Home Essentials range will arrive in the US in November but won't come to Australia until later. Lenovo Australia tell us that local pricing and availability will arrive at a later date.